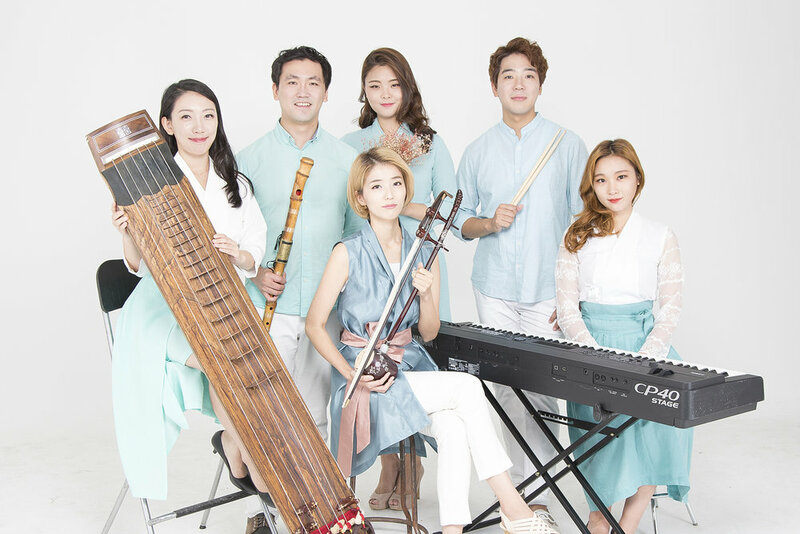 Fairy Tale is a creative traditional Korean music band who cherishes memories when sharing hearts with the audience and tries to reach closer to them. 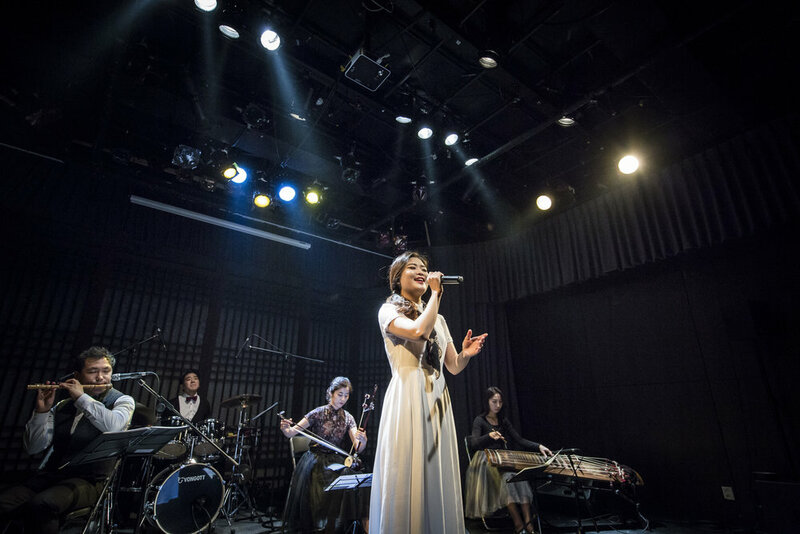 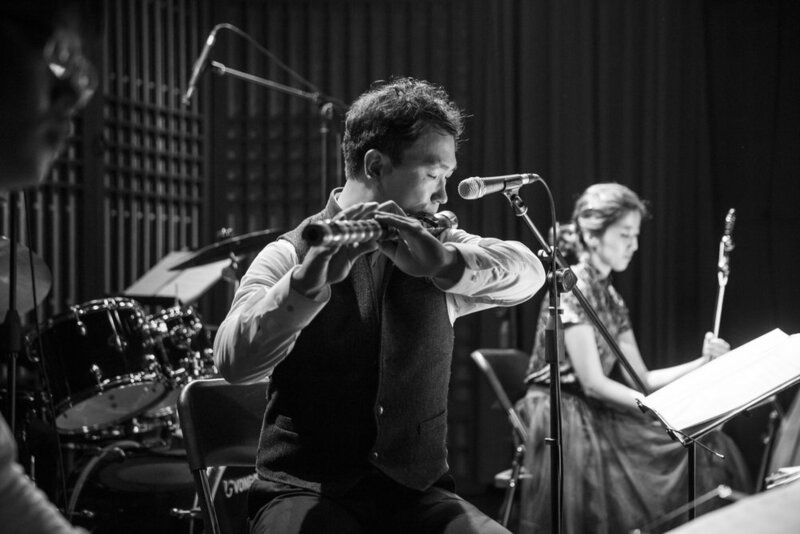 Featuring Korean traditional instruments such as daegeum (Korean bamboo flute), haegeum (Korean fiddle), and geomungo (Korean folk zither), with jeongga (Korean traditional vocal), piano, and percussion, Fairy Tale creates their music inspired by Korean traditional poems and songs, and presents the most comfortable sounds with pure sensibility. 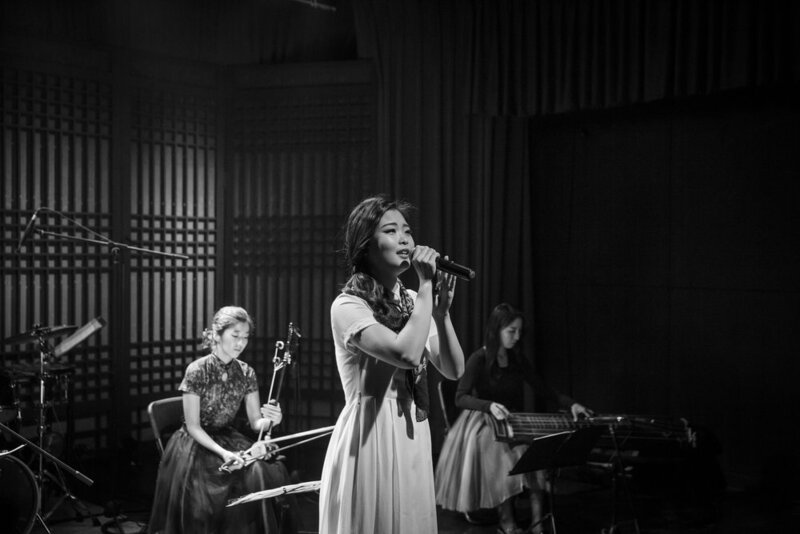 Fairy Tale was formed in 2011 and they have released three albums. 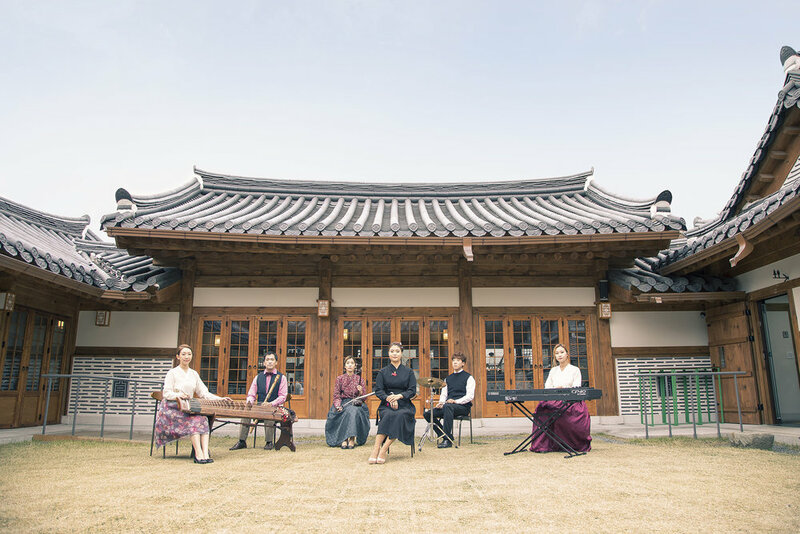 Their recent album “The Land of Poet,” released in December 2016, delivers stories, healing messages, and sentimental feelings of Korean poems and jeongga, one of three great traditional Korean vocal music genres along with pansori and minyo.